NEW YORK, January 14, 2019 /AxisWire/ KCSA Strategic Communications, an integrated strategic communications firm specializing in public relations, media relations, social media and investor relations, today announced it was named to the “2018 CBE Ancillary Business 155” list by Cannabis Business Executive, an integrated business to business media company serving the cannabis and hemp industries. 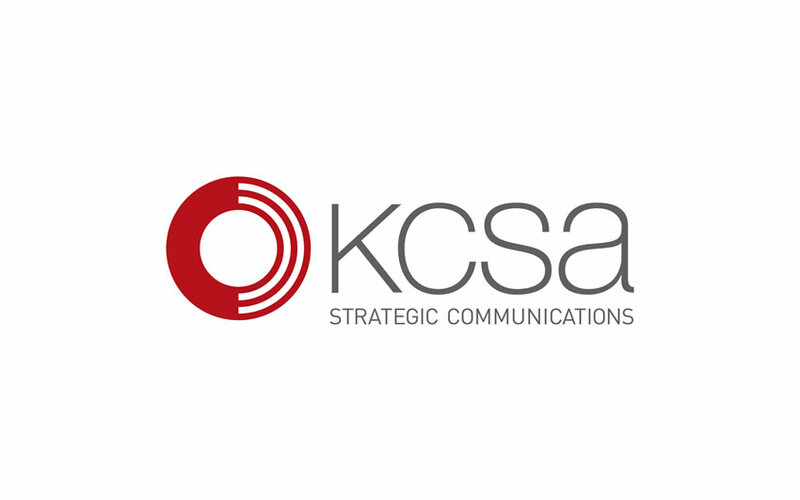 For nearly 50 years, KCSA Strategic Communications has been one of the most trusted strategic communications firms in the United States, with offices in New York City, Los Angeles, Boston and London, providing public relations and investor relations counsel to thousands of companies. In particular, KCSA’s cannabis practice, led by Philip Carlson and Lewis Goldberg, has been representing companies in the cannabis industry for more than five years. Clients span the entire supply chain from companies that grow the plant, process it and dispense it, to companies that provide consulting services, financial services and even ancillary products such as lighting, nutrients and packaging. KCSA is a fully integrated communications agency specializing in public relations, shareholder communications and social media, with expertise in cannabis, financial and professional services, technology, healthcare, digital media and energy. Since 1969, the firm has demonstrated strategic thinking and program execution that drives results for its clients in the ever-changing communications and digital landscape. The firm’s clients are its best references. For more information, please visit www.kcsa.com or https://www.kcsa-cannabis.com/.